Alphabetic recognition is sometimes called letter recognition or letter identification, but all three terms have the same meaning. Letter recognition activities refer to the ability to visually recognize letters of the alphabet through hands-on learning. This includes the ability to name each letter and match that letter name with its written form, both upper and lower case, and in both manuscript and cursive. Alphabet recognition also includes the ability to distinguish between similar looking letters, like C/G, M/W, d/b and p/q. It is foundational to any alphabetic based language. 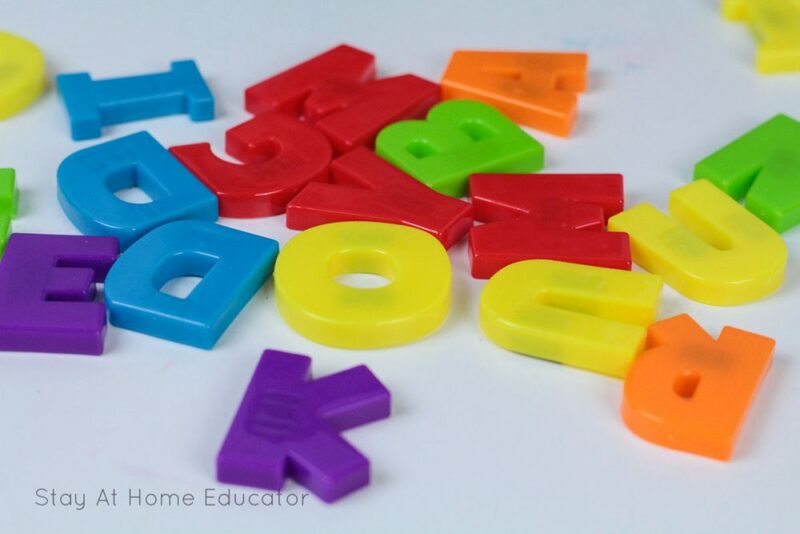 Researchers and seasoned teachers agree that effective alphabetic recognition or letter identification is a careful balance of both explicit introduction and instruction of specific letters and frequent exposure to those letters in multiple forms, both isolated and within text. 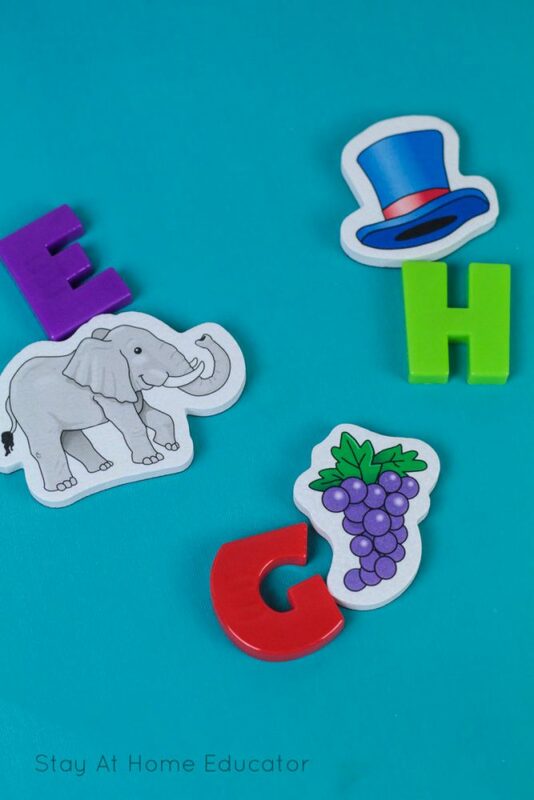 This kind of combined instruction helps children learn letter names, shapes, and sounds within relation to each other in a fun and exciting way. Scroll to the bottom of this post for more letter recognition activities for the classroom and home. 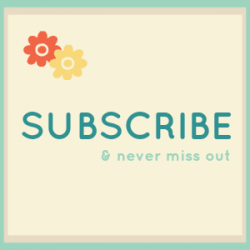 Why do Letter Recognition Activities with Kids? Letter recognition is important because it enables beginning readers to figure out how printed text is associated with the spoken language. Having a mastery of letter names can make learning letter sounds easier for young readers. The sounds of many letter names are closely related to the sound the letter sounds. For example, say “d” and you will hear the /d/ sound. Say “m” and you will hear the /m/ sound. Many letters of the alphabet follow this, so even while focusing on letter recognition, children are also being exposed to and learning letter sound. This is why alphabetic recognition is one of the very first skills children learn while they are beginning readers. It comes before phonemic awareness and decoding. 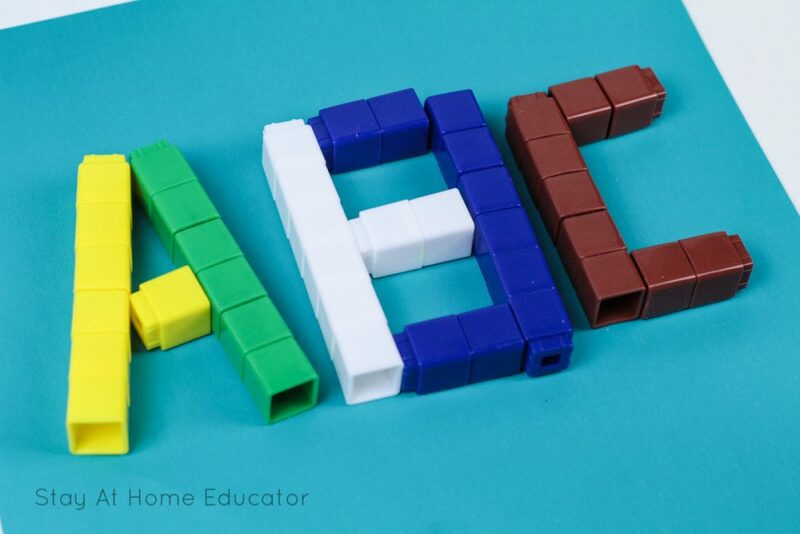 Following are a few very simple, easy to prepare letter recognition activities to help you get started. Sing the alphabet song to your child everyday and invite your little one to join in. If you have alphabet cards at home, point out each letter as you sing. Read alphabet books to your child. There are literally hundreds available, some even story like. Invite your child to talk with you about the pictures. Check out this list of fifty excellent alphabet books that No Time For Flash Cards has complied. 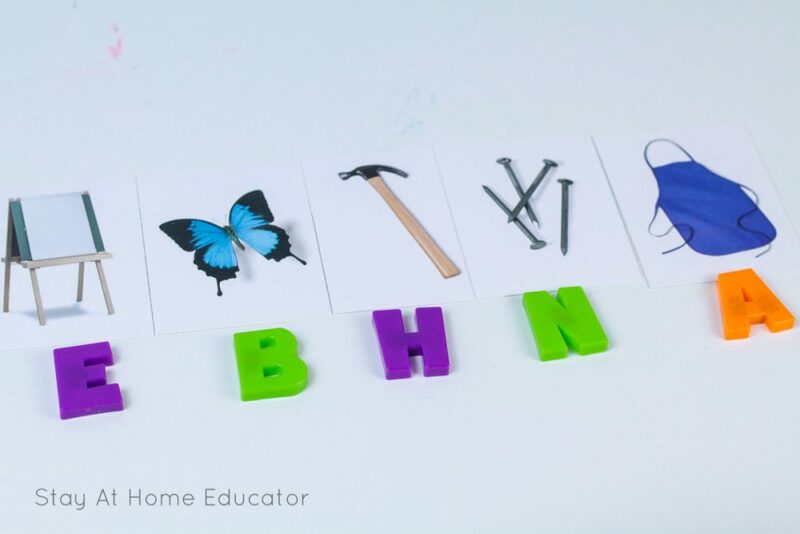 Display alphabet cards in your child’s bedroom or somewhere else very visible to your child. Say the alphabet each day, pointing to the letters as you say them. Make it a part of your child’s bedtime or morning time routine. Give your child every opportunity to explore letters by allowing time to write focus letters. 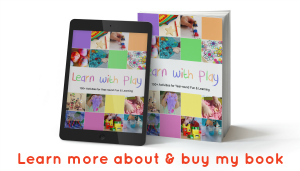 Allow your child to explore writing through sensory play and various writing materials. Try markers, crayons, pencils, finger paints, or writing in various materials such as hair gel, shaving cream, paint, sand, or salt. Give your child buttons, pom poms, cotton balls, small rocks, bolts, unifix cubes, or another set of counters to place on a letter print out. Pre-Kinders has a wonderful list of letter building activities. Make an animal out of the letter staring with the same animal sound. For example, make a duck out of the letter d, or a moose out of letter m. Totally Tots has a great collection of ideas here. Red Ted has a fun collection of hand print letter ideas that are so fun! Point out letters in everyday print, such as product boxes, store signs, and billboards. Click here for my post on environmental print. 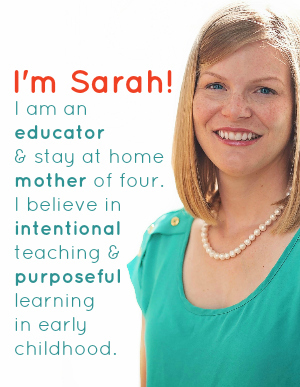 Researchers and educators agree that beginning readers experience more success in reading when they can rapidly and accurately recall letter names before they learn basic phonics. Begin with the letters in your child’s name or letters from familiar environmental print, followed by letters that occur most commonly in the English language. Additionally, letters that are frequently confused, like E/F or D/O should be taught far apart to avoid confusion, and the second should not be taught until the first has been mastered. Do allow your child to fully experience and explore each letter. Reading it, writing it, and manipulating it. I totally agree. I think you can start early with reading alphabet books and putting out letter in our environment.